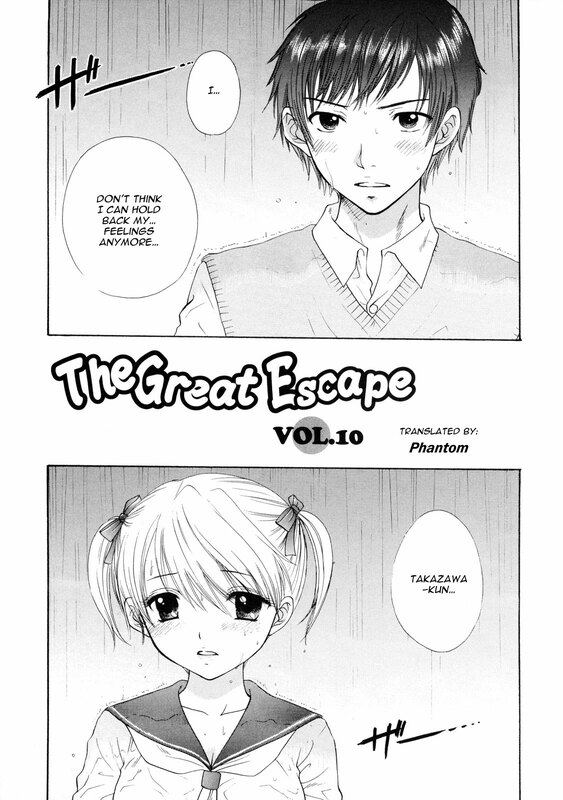 In this chapter, it's (little sister) Yuki-chan's turn to get "reacquainted" with her childhood friend, Akira. Okay gang here's the conclusion of the "boyfriend rival" story arc. Does Takazawa-kun have what it takes to pry Ai-chan's heart away from Hiroto-kun?